When you are seeking a reliable HVAC maintenance company in Murfreesboro, you should look no further than Quality Heating & Air . For nearly two decades, we have provided our satisfied customers throughout the Murfreesboro area with top quality HVAC services, including AC installation, water heater repair, and more. There are many reasons why you can trust our HVAC company to provide you with top quality services. For example, we are pleased to employ workers that are fully licensed, certified, and trained. In addition, we have taken the time to learn how to properly install and repair all makes and models of HVAC systems. Since our commitment is to our customers, you can rest assured that we will perform your job correctly on the very first try. Finally, we also offer flat and upfront pricing for all of our services. To get started on HVAC repairs, be sure to get in touch with our top rated company today. As summer approaches, it’s important to recognize the signs that you need to call your HVAC company for air conditioning service or AC repair in Murfreesboro . Regular air conditioning maintenance and AC repair will ensure that your HVAC system is working efficiently and effectively, and that your home remains comfortable. Here are three important reasons to call your HVAC company for AC repair or air conditioning maintenance. One of the biggest signs that your air conditioning unit isn’t operating efficiently is energy bills that are higher than usual. If your air conditioning unit is in need of AC repairs or air conditioning maintenance, it might take longer to cool your home, meaning that it has to run longer to achieve an ideal temperature. Your HVAC company might need to inspect your ductwork, or perform duct cleaning, duct sealing, air duct replacement, filter cleaning, or evaporator coil cleaning. 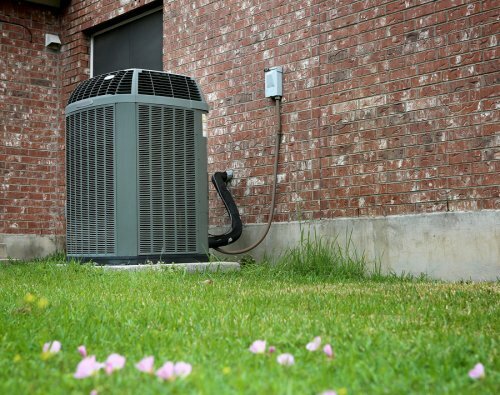 If your air conditioning unit won’t turn on at all, or if it shuts off before your home reaches an ideal temperature, you probably need AC repair from a qualified air conditioner service company. The thermostat might be broken, your refrigerant lines might be damaged or poorly insulated, your compressor might be burnt out, or your air filter or ductwork might be dirty or clogged. An HVAC company can inspect your air conditioning unit for problems, and provide expert air conditioning service and AC repairs. 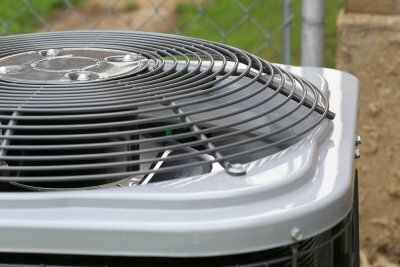 If your air conditioner is leaking an excessive amount of water either during operation or while turned off, you might have a blocked or disconnected tube in your AC unit. If it makes strange noises while turned on, it might have a loose screw, a broken blower motor, or a bent or damaged fan blade. All of these problems can be quickly fixed by an HVAC company that specializes in AC repairs and air conditioning maintenance services.